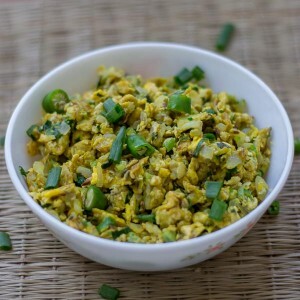 Egg Bhurji – Indian Scrambled Eggs. 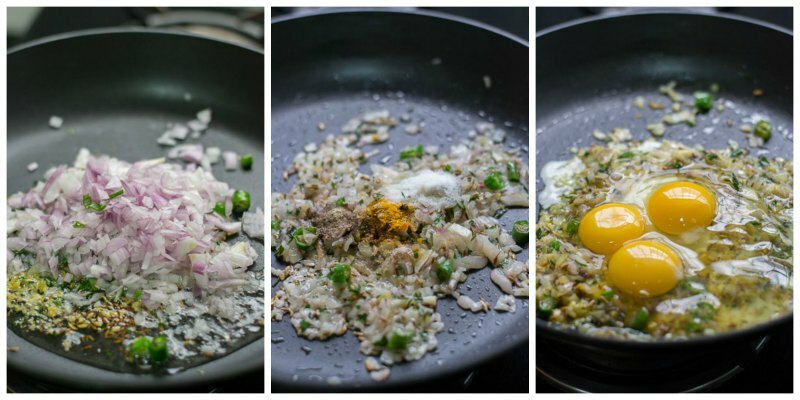 Egg Bhurji Muttai podimas – Easy and quick spicy Indian style scrambled eggs. With step by step pictures. This is our family’s favorite Sunday dish. Just chop all the ingredients finely before you start. Its very easy to make and can be put together in less than 10 minutes. 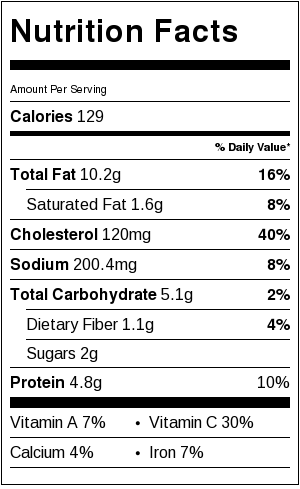 I like to add asafoetida / hing to my eggs. Renowned Indian cookbook author Madhur Jaffrey says that asafoetida is kind of like truffles. It has a truffle like aroma. If you do not like the flavor of asafoetida, you can leave it from the recipe. 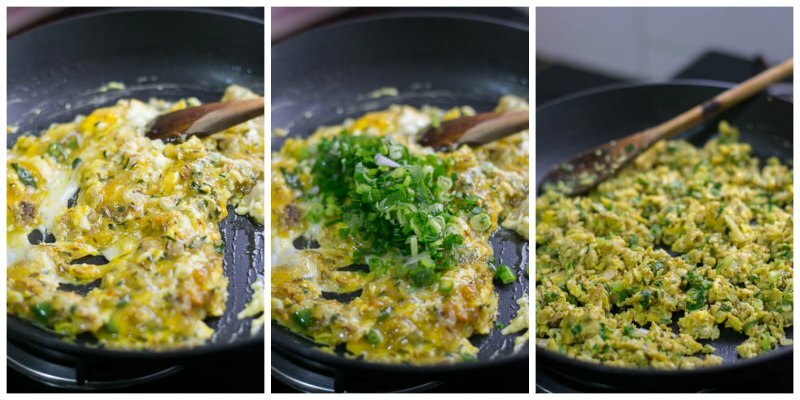 This recipe is an eggs-cellent way to start the day! ‘Love and eggs are best when they are fresh’. So lets get started with Scrambled eggs Super-dee-Dooper-dee-Booper Special de luxe a-la-Peter T. Hooper. 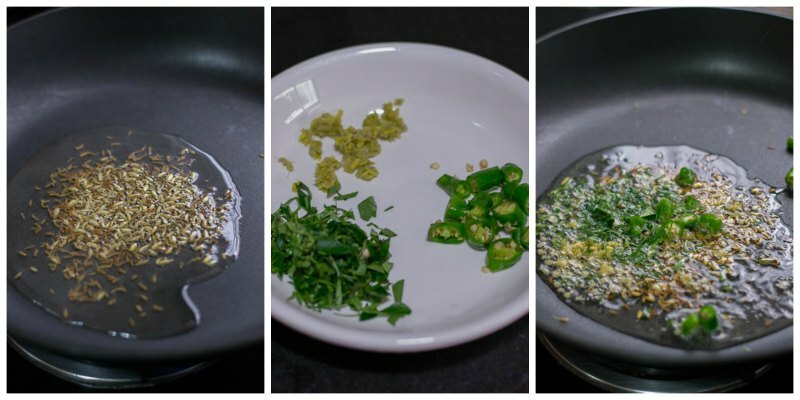 Chop ginger, green chillies and curry leaves very finely. Set aside. Heat couple of tablespoons of oil in a pan and add in the cumin seeds and fennel seeds. Let it pop. Add in the chopped ginger, green chillies and curry leaves and fry for 10 seconds. Add in a finely chopped onion and fry in medium flame for a couple of minutes until soft. Add in the asafoetida (optional) , salt, pepper powder and turmeric. Turmeric gives the scrambled eggs a bright yellow color. Saute for a minute more. Add in the eggs all at once. Add in the spring onions and coriander leaves. Stir to mix and scramble the eggs to the doneness you like. Remove off heat and serve. Easy and quick Indian style scrambled eggs. I am writing from Switzerland. My name is Monika and I truly love indian food. While searching the internet for an information about the spice Asafoetida (this spice is new for me as we don’t use it in Europe). I ended up on your lovely website. And I cooked EGG BHURJI and really liked it. I do enjoy very much reading and trying out your recipes. And I really like the additional information and stories around it. Thank you very much that you share your treasures with all the world! Thank you so much Monika. I am really glad that you like the recipes here. Happy Cooking. Lots of love to Switzerland! Awesome website! please carry on with your posts! Thank you Vijay. Very happy to know that you liked the website. Thank you very much Sreekanth. Mine too. 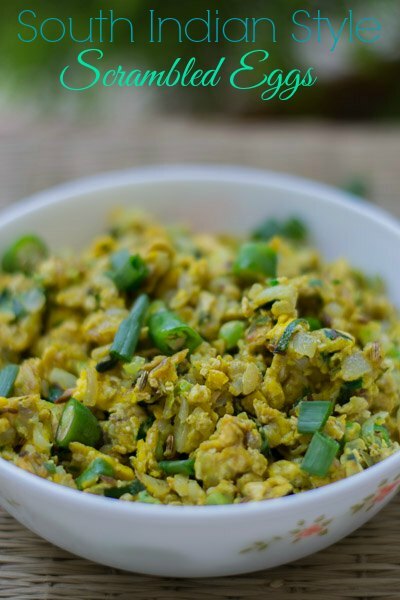 Muttai podimas, Mutta poriyal, Ande Bhurji, Egg Bhurji – Indian Scrambled Eggs – Easy and quick to make.